As 4th of July nears (or any patriotic holiday, really) we are ready to pull out our best red, white, and blue activities. Putting a seasonal twist on our learning activities can make them that much more engaging for kids. 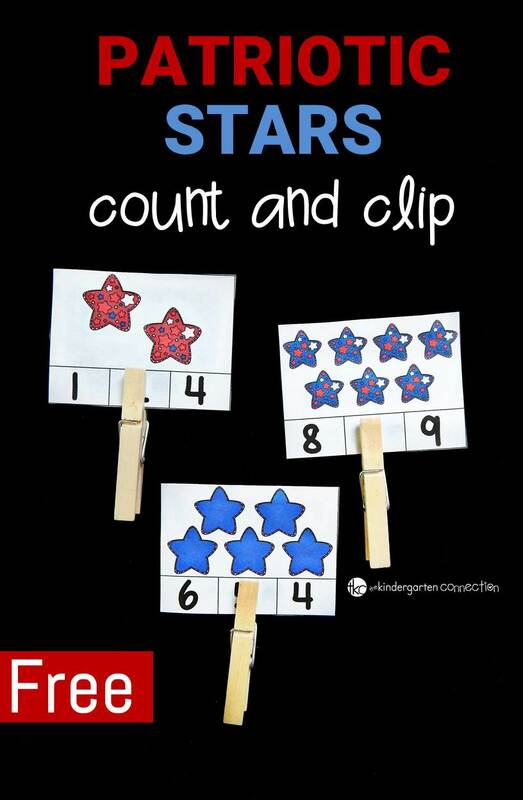 These patriotic stars count and clip cards are perfect to have on hand for your kids this 4th of July, or anytime you want to work on counting sets! 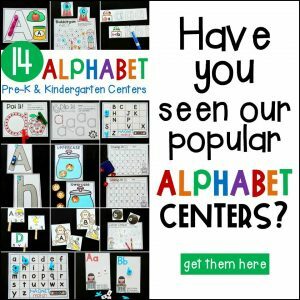 My kids absolutely love clothespin activities (we even have them for the entire year!) I love that they not only build essential skills, but develop fine motor as well with the pinching of clothespins. 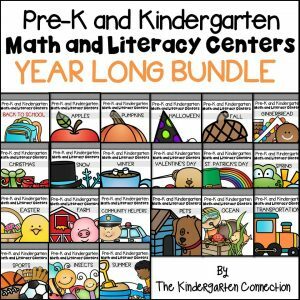 To get these cards ready, I laminated them, cut them out, and placed them in a small basket with clothespins for a math center. 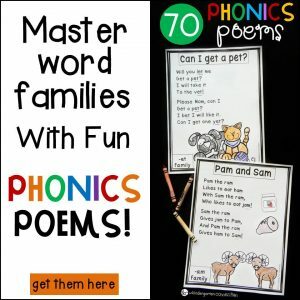 I played this game first with a small intervention group who was working on building up their one to one correspondence. We each grabbed a card, counted up the stars, and then found the matching number. 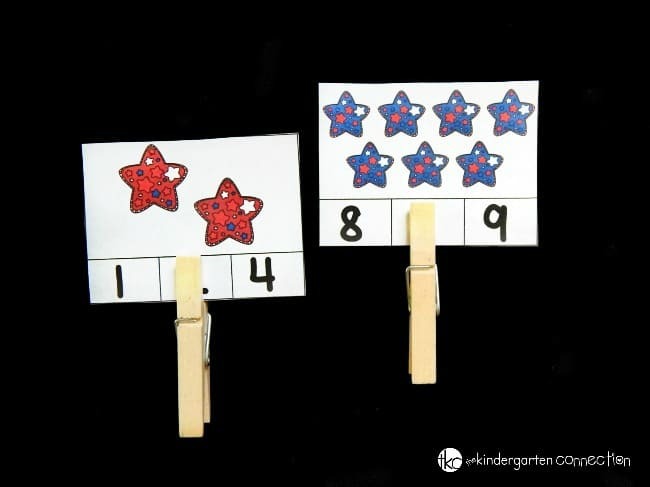 After deciding together if it was correct, we clipped the numbers with clothespins. 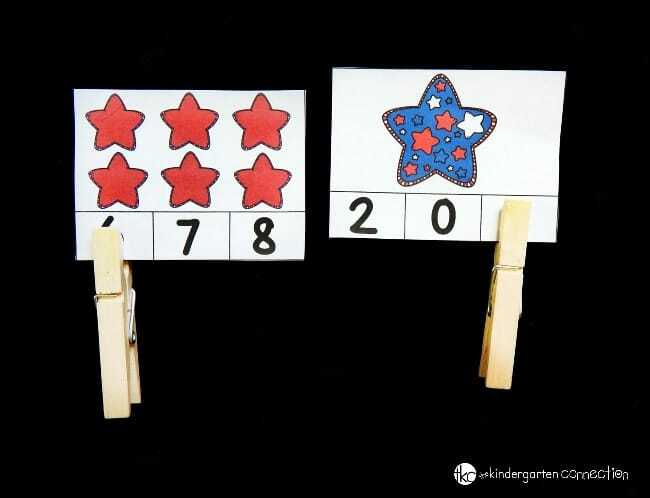 We counted and clipped until not one star remained! Ready to count those stars? 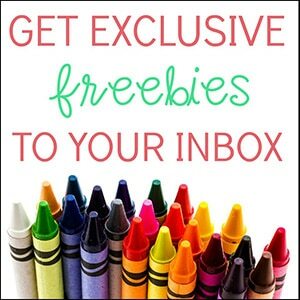 Grab your copy of the 1-12 count and clip cards by clicking the yellow button below! 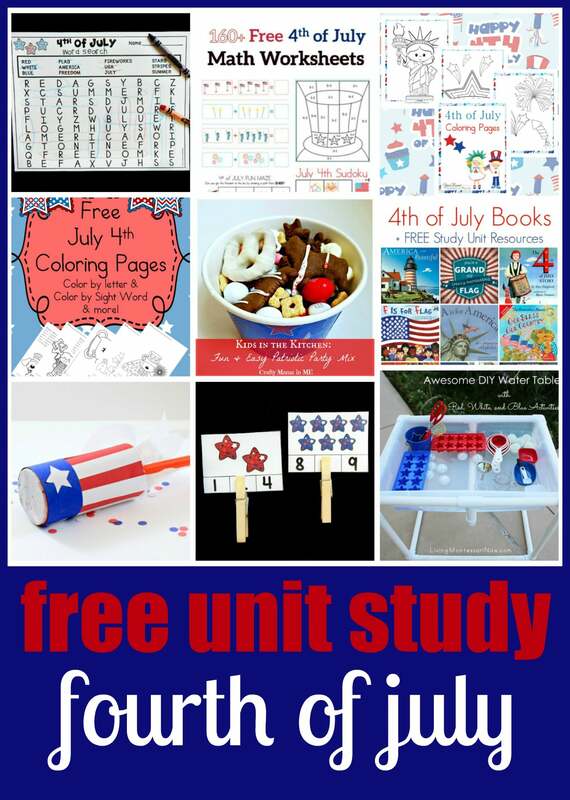 Need some more patriotic activities and resources for your kids this 4th? Make a super fun patriotic star wand, play with a patriotic play dough kit, or scroll down for some neat ideas from some awesome kid bloggers!